23/01/18 - - Muhammed Özolcar, Peki nasıl şarj edebiliriz? 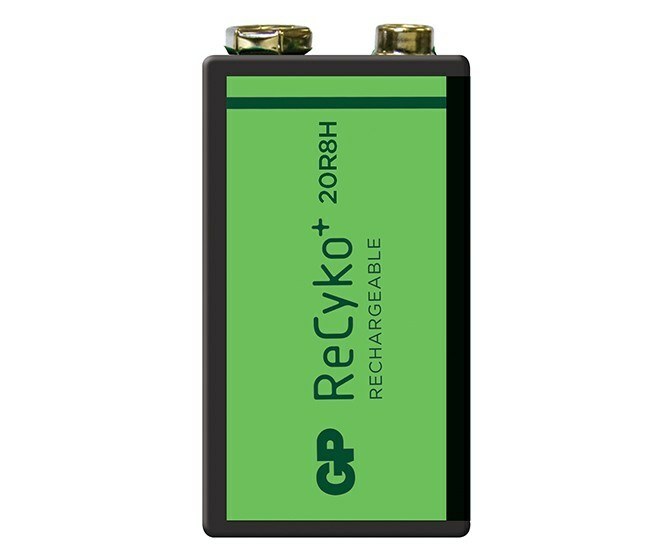 GP ReCyko+ rechargeable batteries are all round, powerful and suitable for a wide range of applications. These models stay in power over time and can be recharged for 1000 times. The broad range ensures a proper solution for every situation at all times.